charlotte Casiraghi of Monaco is pregnant. . HD Wallpaper and background images in the Prinzessin Charlotte Casiraghi club tagged: charlotte casiraghi gad elmaleh pregnant. 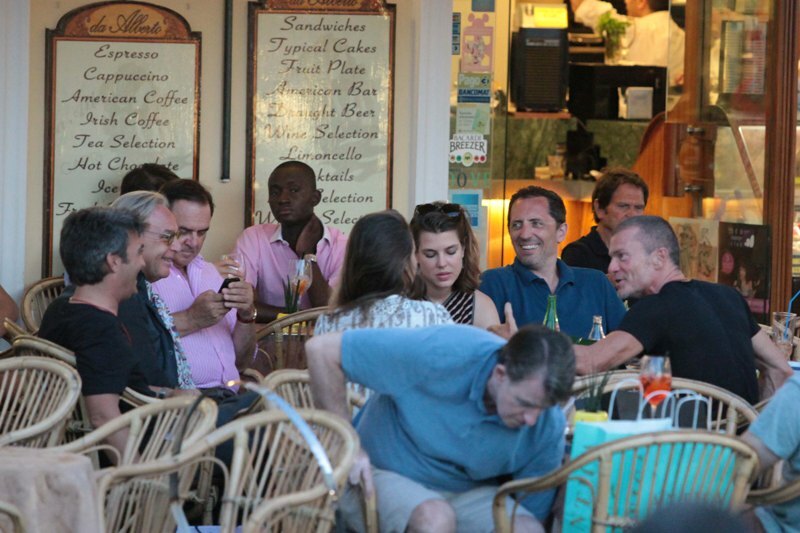 This Prinzessin Charlotte Casiraghi photo contains brasserie. There might also be bistro, esstisch, restaurant, essen haus, essecke, lokal, essen ort, gastwirtschaft, and essen.